Huami, China’s answer to Fitbit, is aiming to go public ahead of a blockbuster share sale by the handset maker. It just turned a profit, thanks to growth powered by cosy ties to Xiaomi. Western hardware companies have disappointed investors, but they also didn’t have an X factor. China's Huami, which makes connected wearable devices including fitness-tracking bands for smartphone-maker Xiaomi, submitted a prospectus for an initial public offering on Jan. 12. In the first nine months of 2017, Huami generated a net profit of $14.3 million from $195 million of revenue, according to a filing with the U.S. Securities and Exchange Commission. Xiaomi owns about a 19 percent stake in Huami. 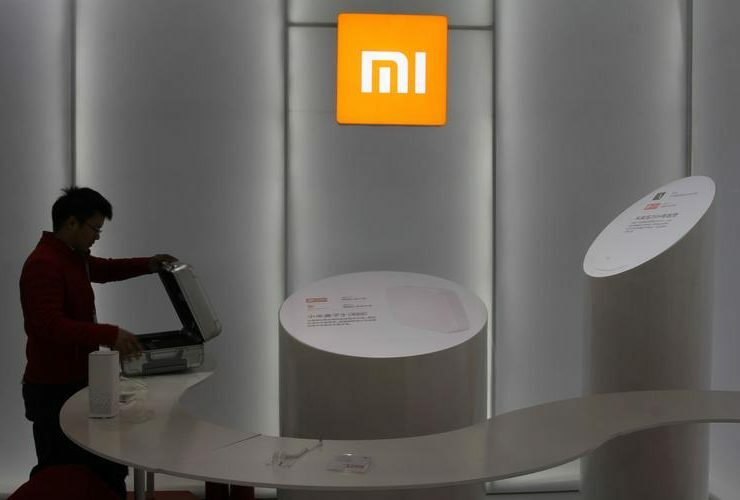 Separately, Xiaomi has tapped CLSA, Goldman Sachs and Morgan Stanley as joint sponsors for an IPO, Reuters reported on Jan. 15, citing unnamed sources. Xiaomi's IPO could value the company at up to $100 billion, and be the world's biggest technology listing in 2018, IFR reported on Jan. 15.